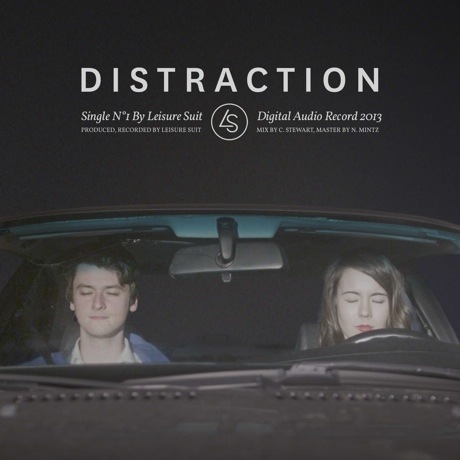 Vancouver Island band Leisure Suit haven't dropped a new release in two years, but now they've followed up their 2011 self-titled EP with a new single called "Distraction." This mellow rock cut was self-produced and self-recorded before being mixed by BC studio whiz Colin Stewart (Dan Mangan, the Pornographers). It features a gentle arrangement nestled within a cloud of nocturnal ambience. In an email, the band described the song as sounding like "Interpol meet Deerhunter on the west coast." Check it out below.